It's Here! The Annual Meeting is This Weekend! This newsletter is brought to you by your OCWM contributions. 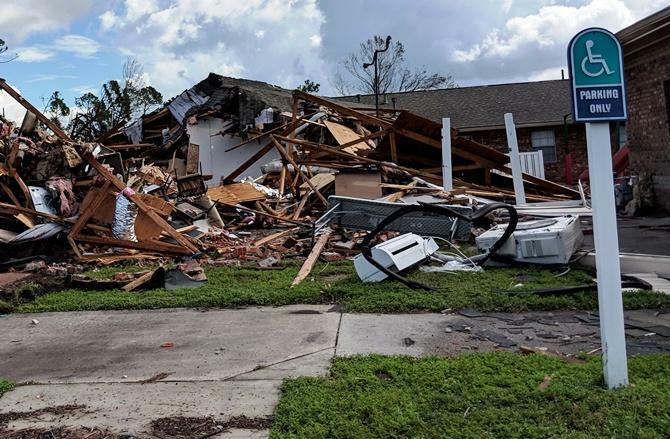 Find out how you can help those impacted by Hurricane Michael. ...online registration is closed for the Annual Meeting. But if you're just crestfallen because you didn't register, you can still come to the meeting and register at the door. 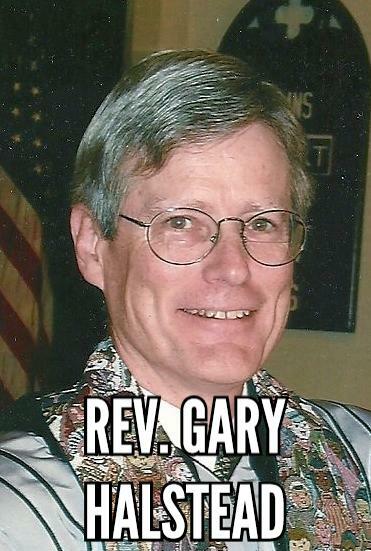 It's all happening at First Congregational (47 Aurora St, Hudson) on Saturday, November 3 beginning at 8:30AM. 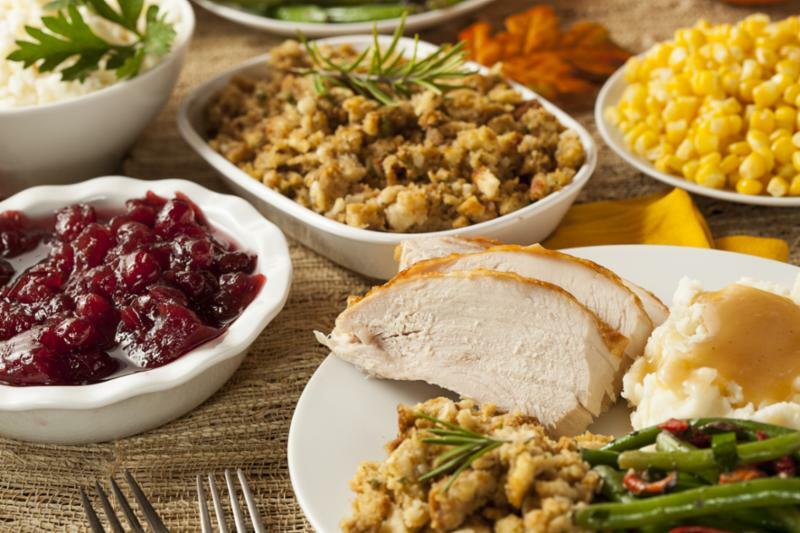 Strongsville UCC (13740 Pearl Rd, Strongsville) will have a turkey dinner on Saturday, November 3 with seating at 5PM and 6:30PM. Cost is $12 for adults and $6 for those ages 6 to 12. 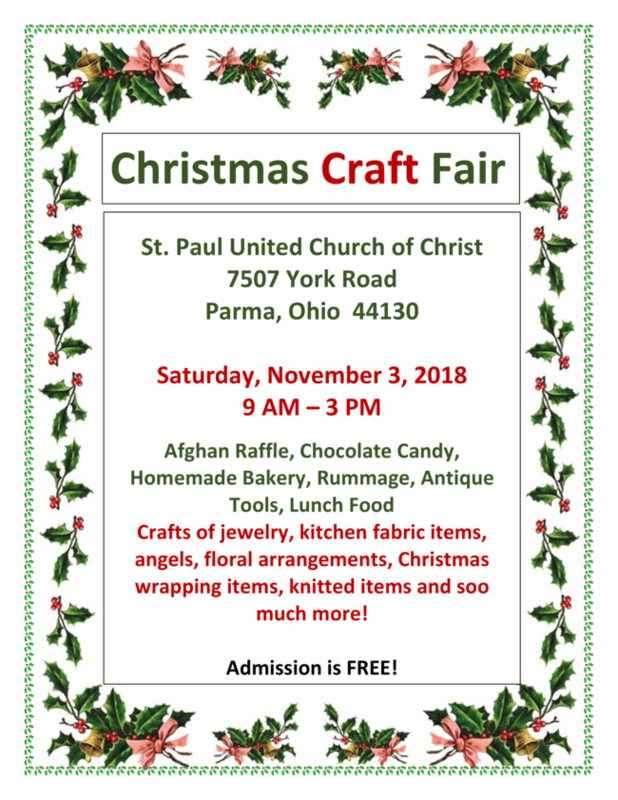 For more information call 440-238-6697. Interfaith leaders in the greater Cleveland area, including our own Association Ministers, are hosting a prayer service on Wednesday, November 7 from noon until 1PM at Old Stone Presbyterian Church on Public Square. You are invited to gather at noon where there will be times of silence. The prayer service itself will take place from 12:15-12:45PM. You are then invited to remain in the sanctuary and silent prayer until 1PM. You are invited to join in prayers for our community and for our nation, for God's sense of unity, respect, and love for all of God's created children. 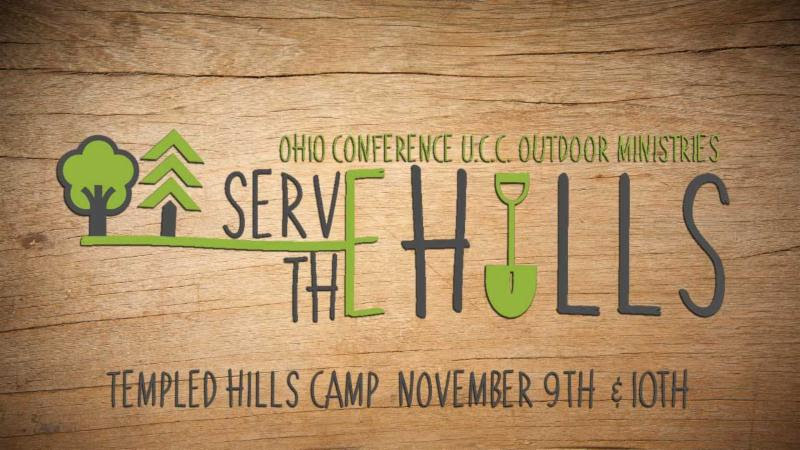 Volunteer your services to work projects at Templed Hills November 9-10. There are projects available for all ages and skill levels. Lodging for Friday night and breakfast and lunch on Saturday are provided at no cost. Is your congregation at a threshold moment that could take it from surviving to thriving? This training could help you lead that transition. 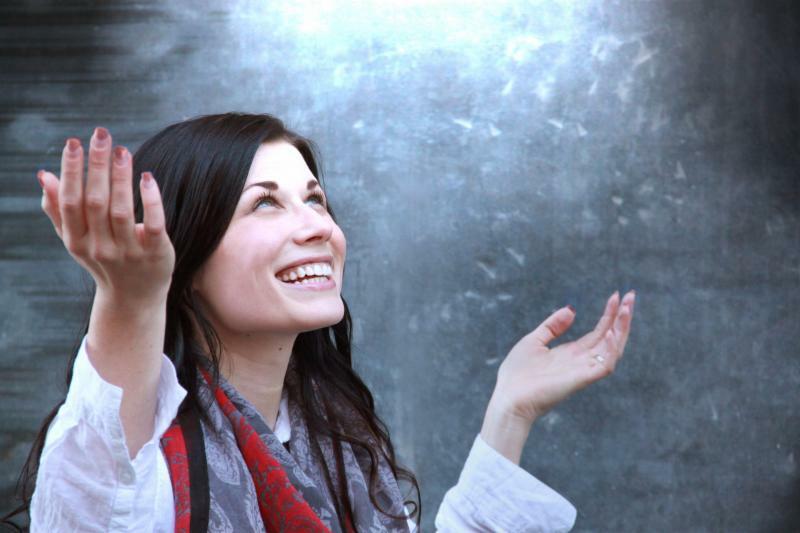 Ever thought of Interim Ministry as a calling? The Interim Ministry Working Group is holding the Fall 2018 training November 13-15 at Camp Christian in Marysville, OH. 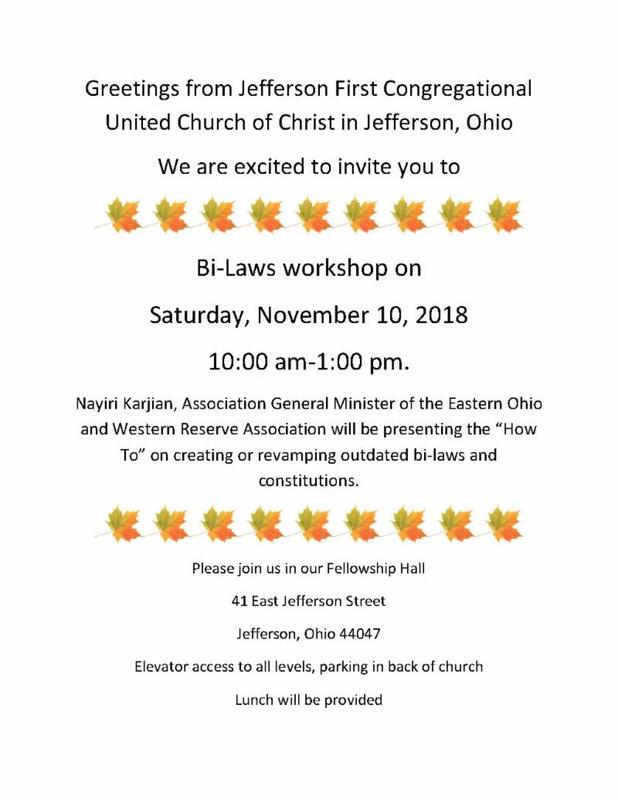 If you're ever thought you might be interested in Interim Ministry, you are invited to consider this training offered to all UCC and DoC clergy in Ohio. It will help you with your discernment and prepare you for that ministry. 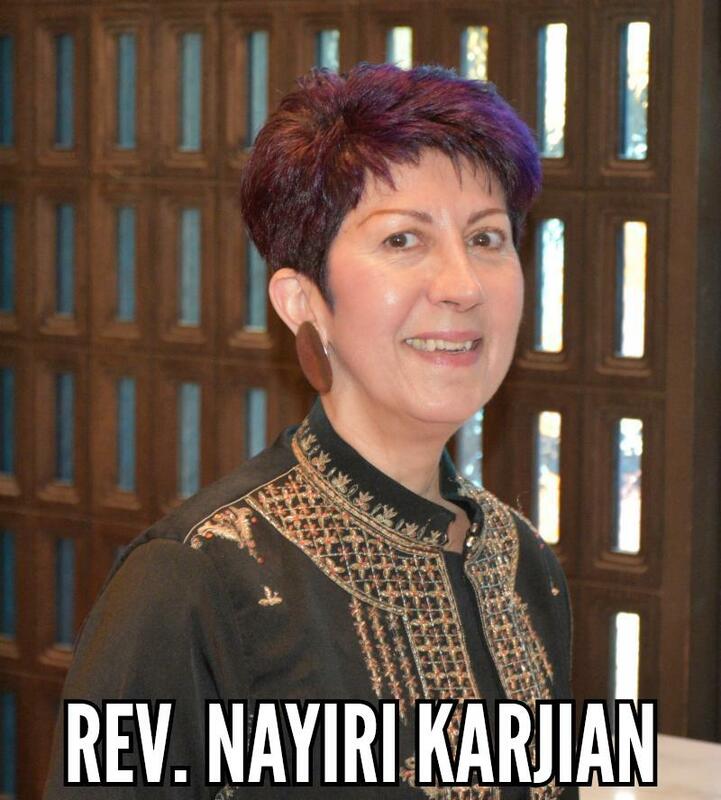 You are invited to a hands-on, experiential introduction to the Our Whole Lives and Sexuality and Our Faith comprehensive sexuality education curriculum at Pilgrim Congregational UCC (2592 W 14th St, Cleveland) on Saturday, November 17 from 9AM-noon. 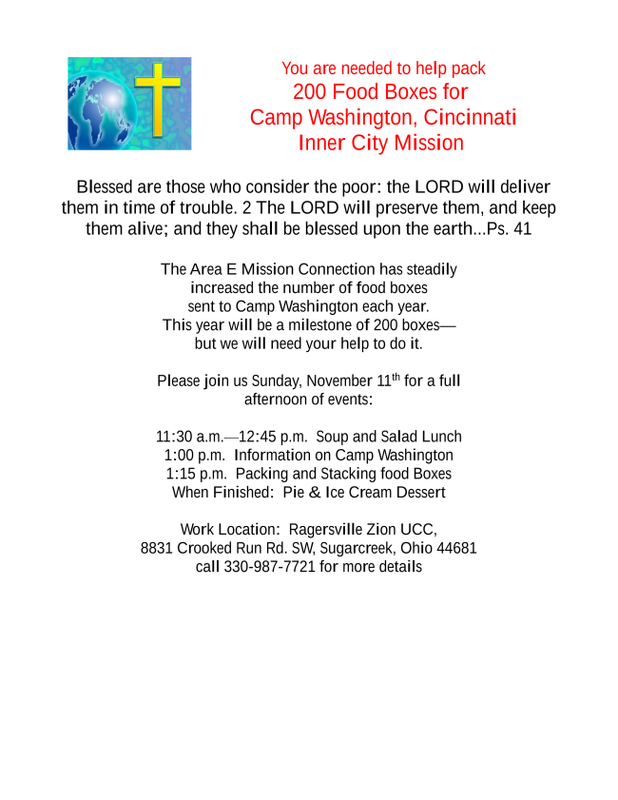 This workshop was developed and published by a partnership of the United Church of Christ and the Unitarian Universalist Association. Participants will learn about the values and assumptions that under-gird the curriculum and also be invited to engage in activities based on the experiential learning cycle at the heart of the curriculum. This workshop is designed especially for lay leaders and clergy. 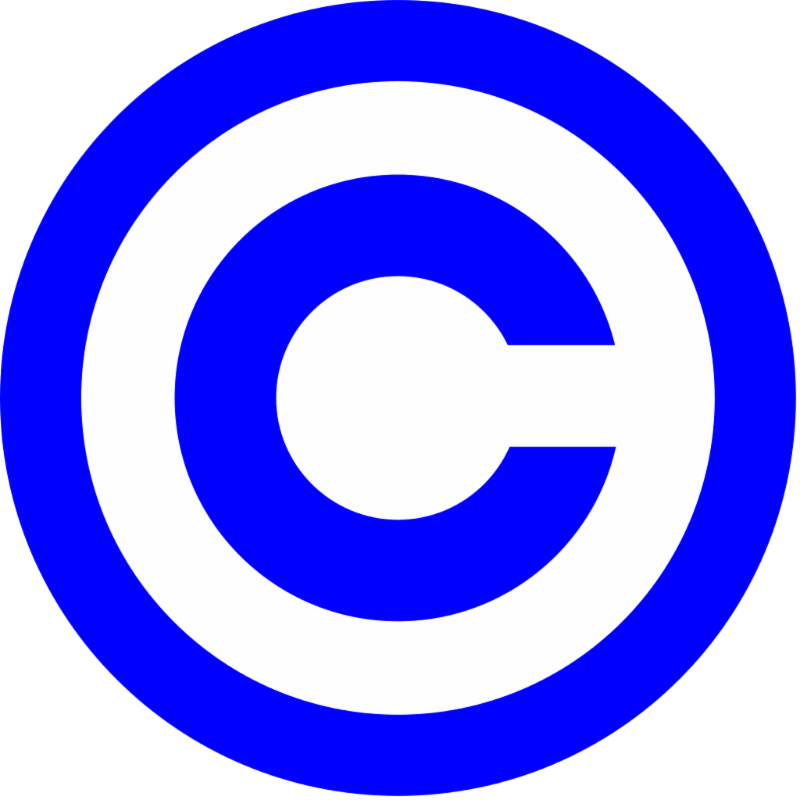 Are you using those copyrighted video clips during church services correctly, i.e. legally? Probably not says Matthew Branaugh, Editor, Church Law & Tax Report. 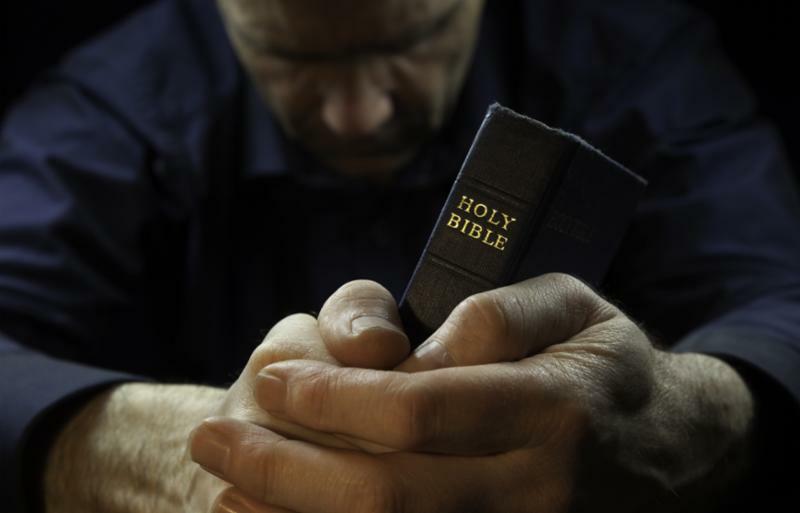 Find out about the proper procedures and how costly it was for one church. 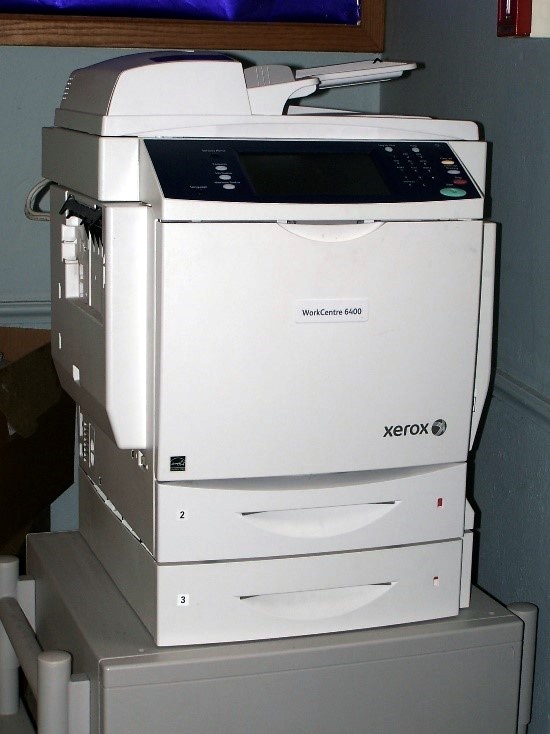 A Xerox Work Centre 6400S copier machine (approximately 10 years old) is available free to any church willing to come and pick it up from the First United Church of Christ (2870 SR 307, Austinburg). Rolling stand with drawer is included along with a few spare toner/imaging cartridges. If interested, call Ted at 440-275-5617. We extend our deepest sympathies to the family of Lois Bruce, wife of Rev. John Bruce and mother of Rev. Kirk Bruce, on her death Saturday, October 20. Be sure to mark your calendar. Here's where your Associations Ministers will be the next few Sundays. 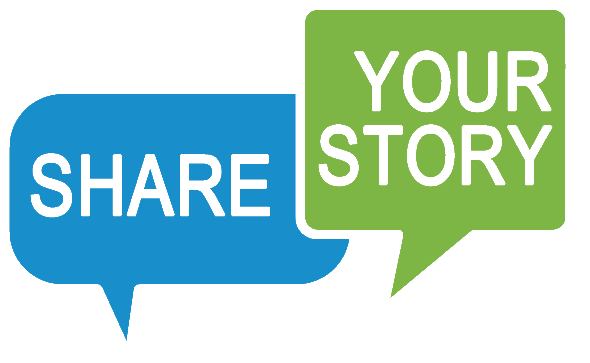 If you'd like to share information about an upcoming or past event sponsored or co-sponsored by a church in our Associations, please send your article of 100 words or less in a paragraph by Tuesday noon to support.center@eoawraucc.org. Be extravagantly welcoming by including the name, location, address, date, time and contact information of the event. Items will run for two consecutive weeks. Fliers may be sent in addition to the 100 word article and a link will be provided to the flier in the article or the flier can be used as the article. Fliers should be less than 5MB and in Word or PDF format. Photos (which display next to your article) may be sent in addition to the article. Photos should be less than 5MB and in JPG or PNG format.